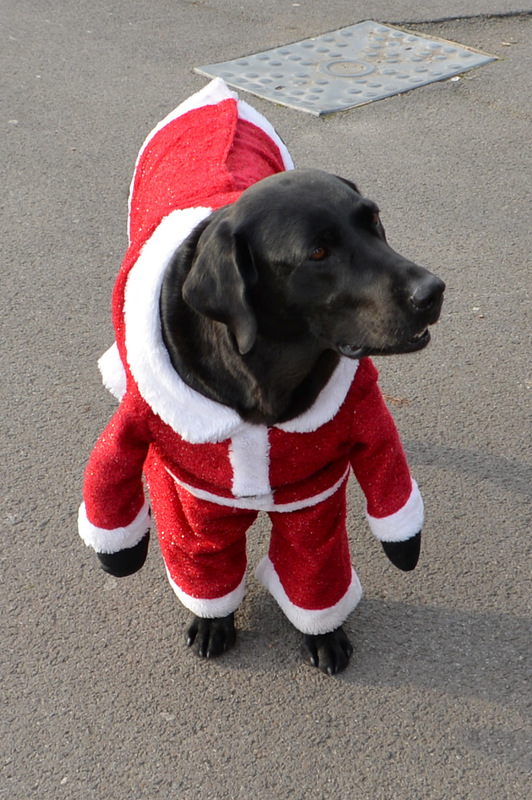 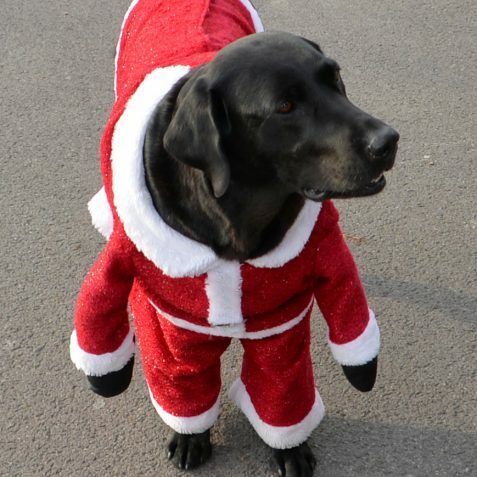 Have you recently been thinking of the chore of deciding what to buy your loved ones this Christmas? 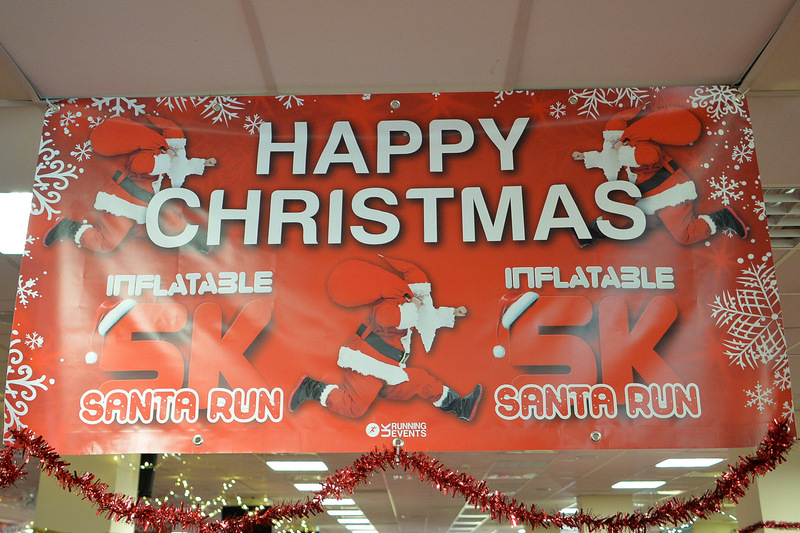 Have you had bad dreams about packed shops and queues? 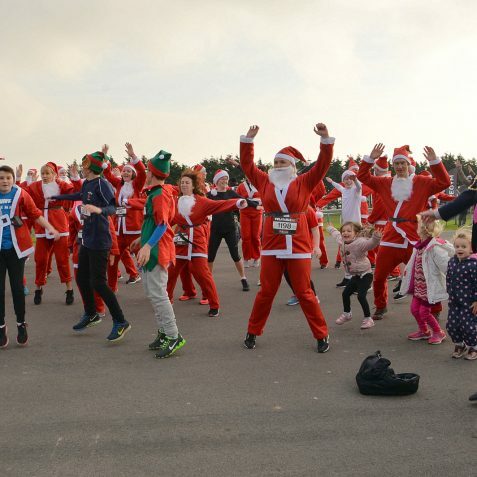 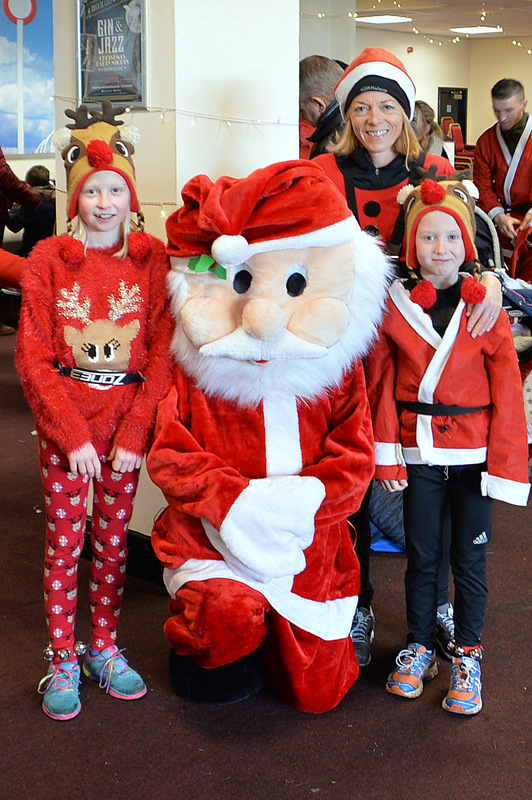 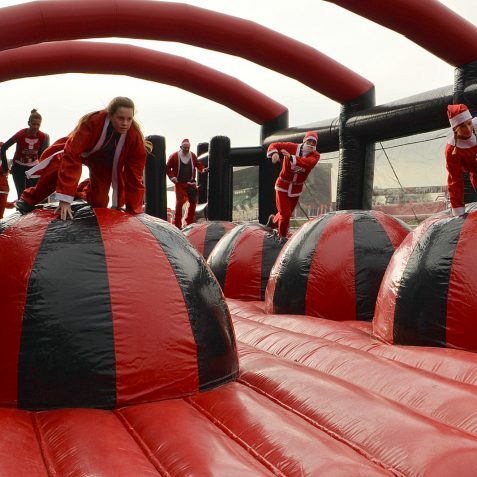 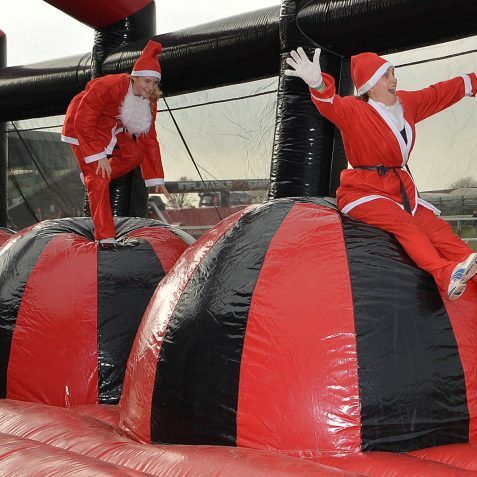 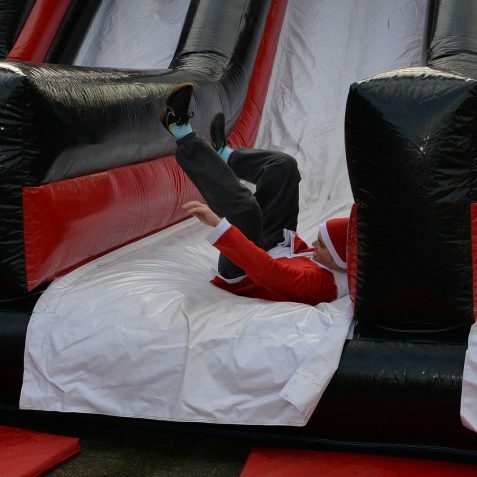 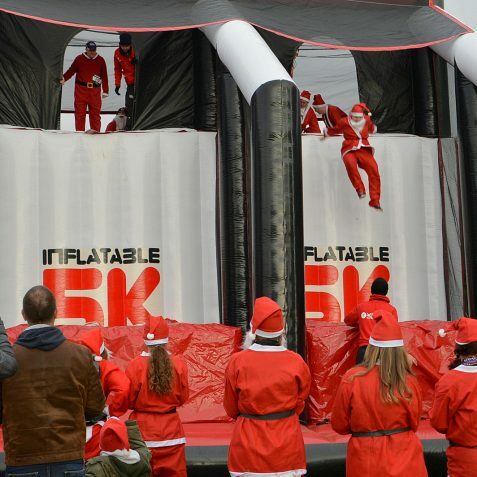 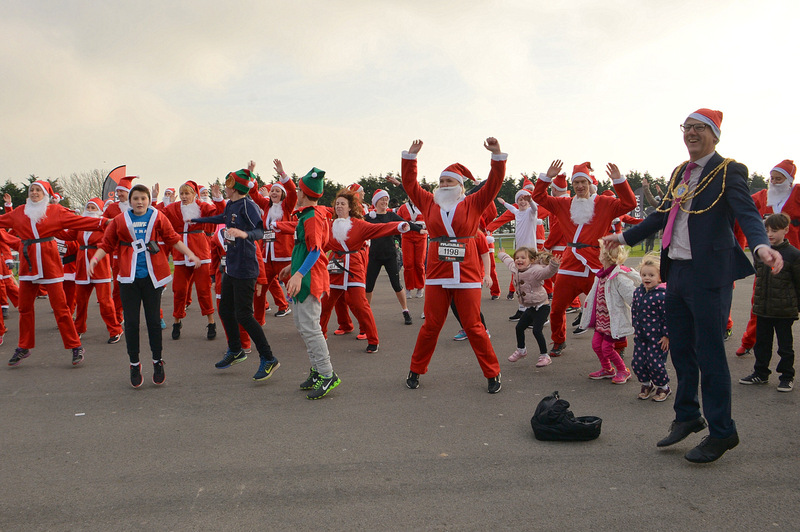 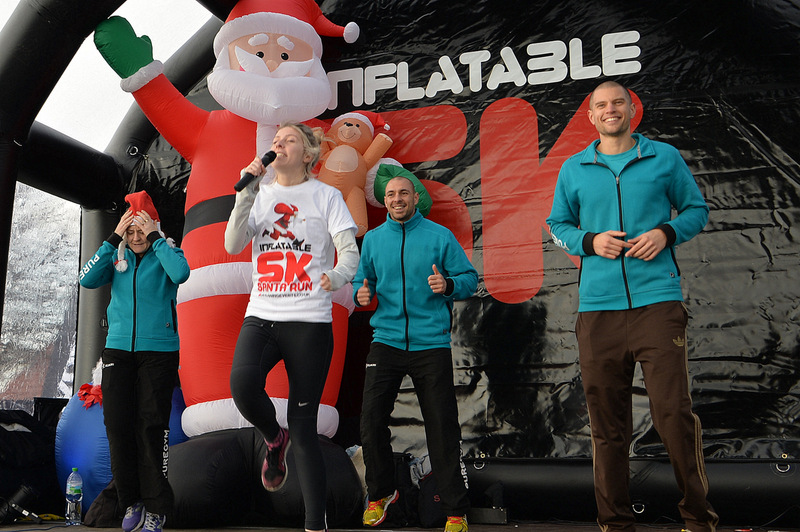 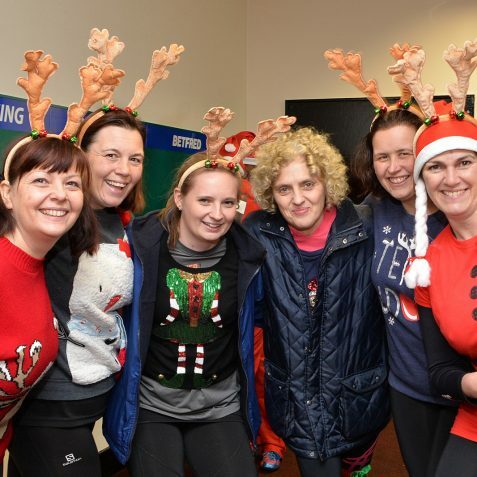 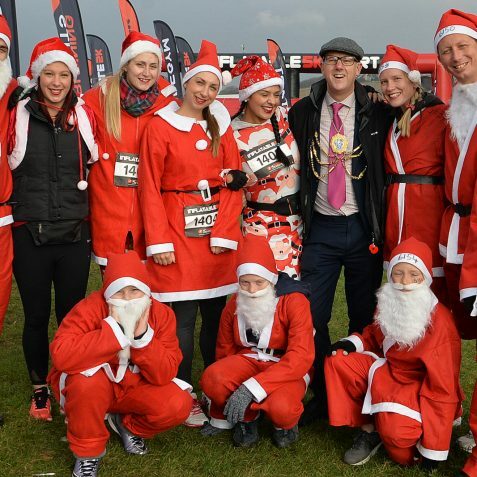 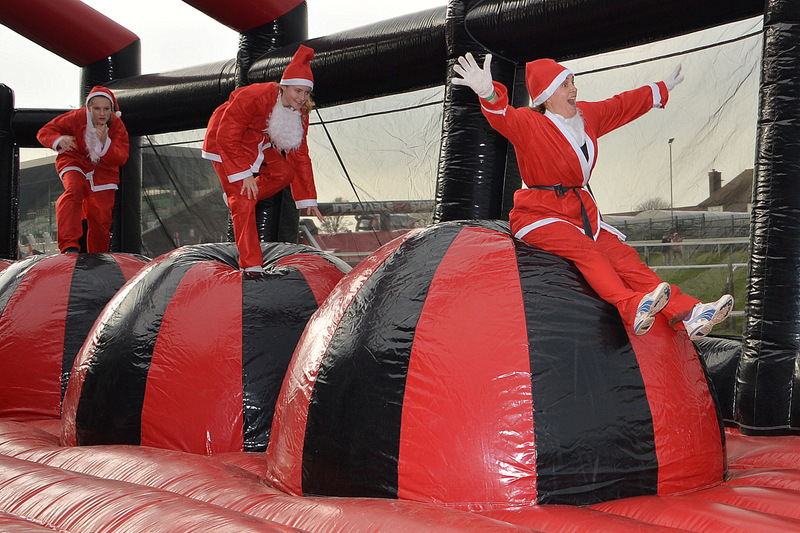 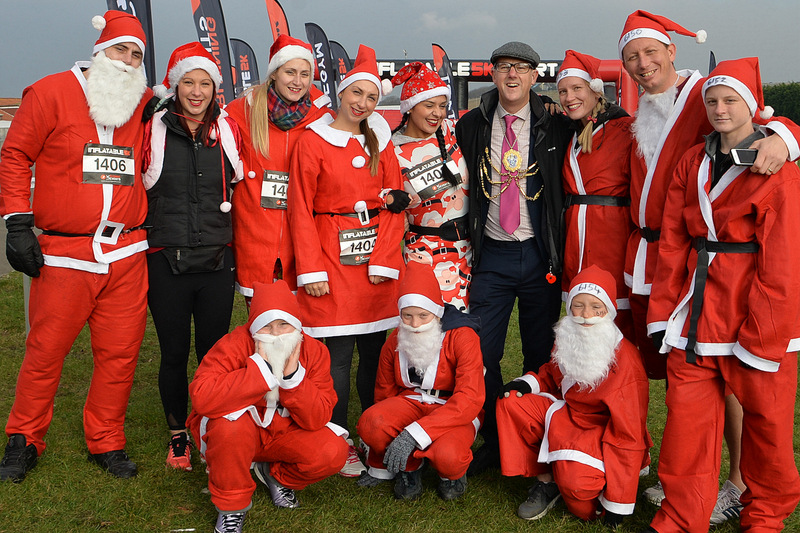 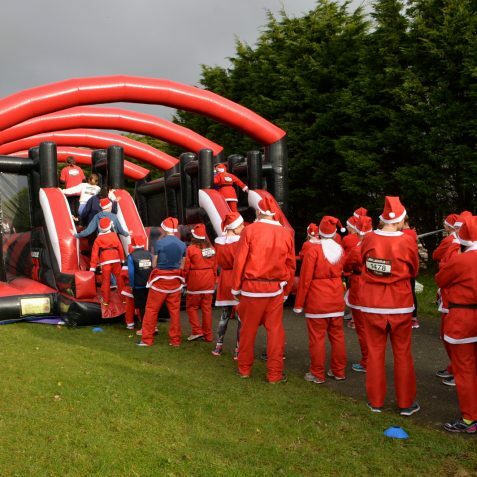 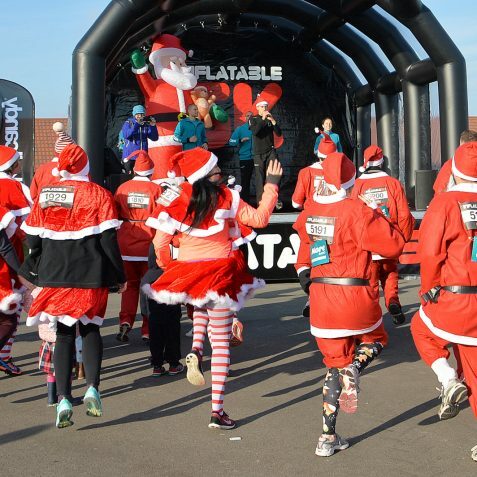 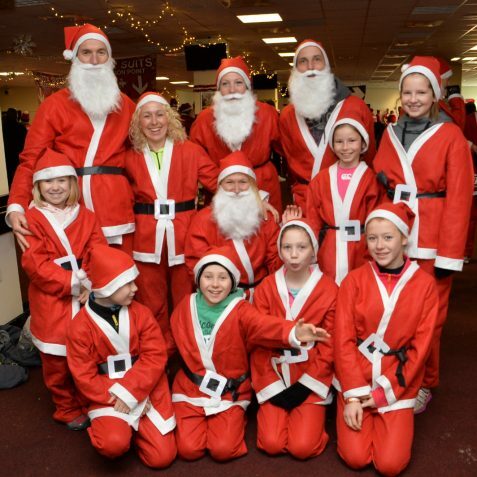 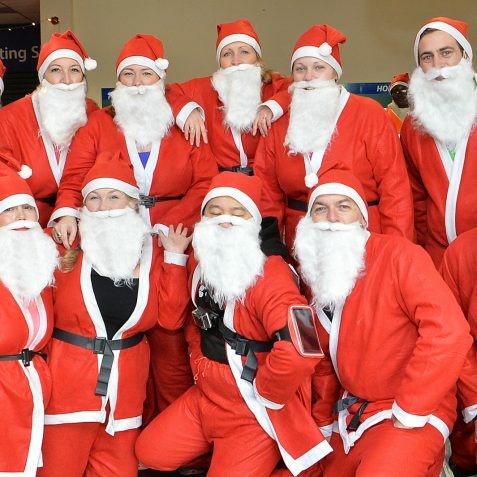 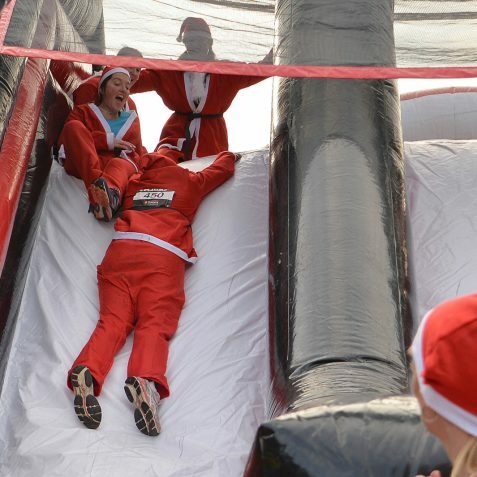 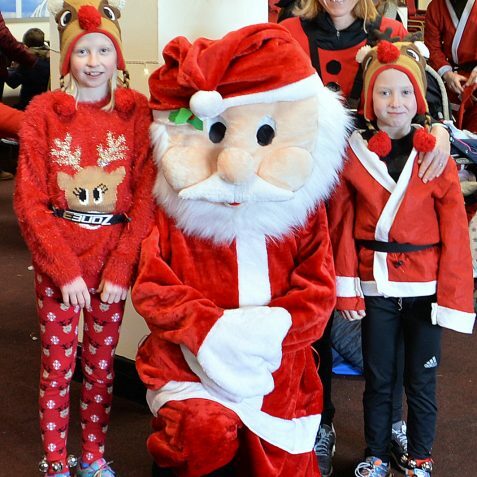 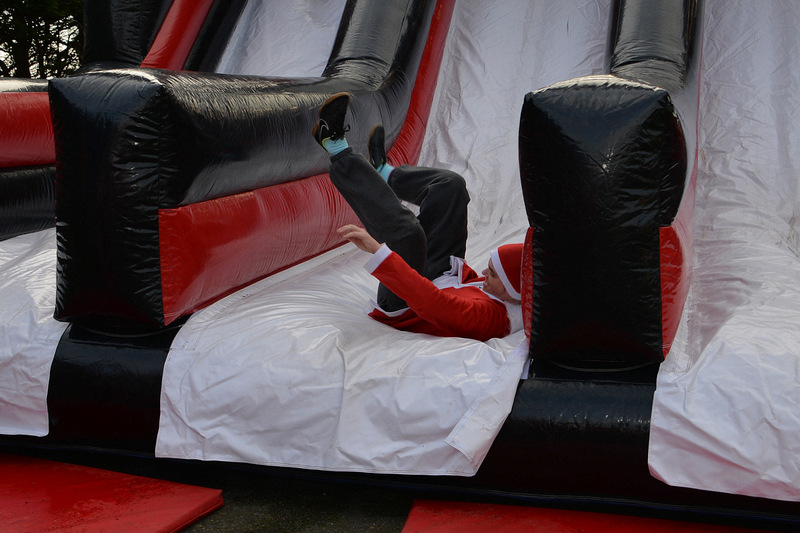 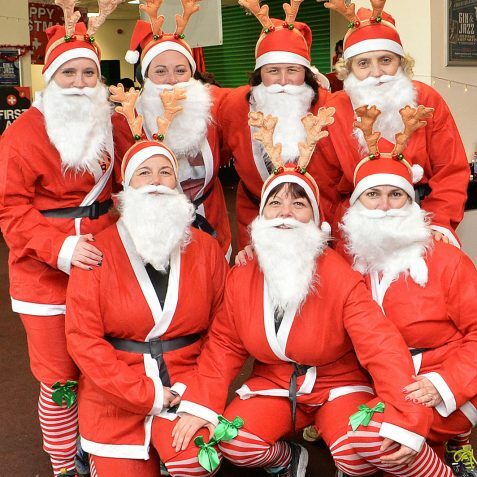 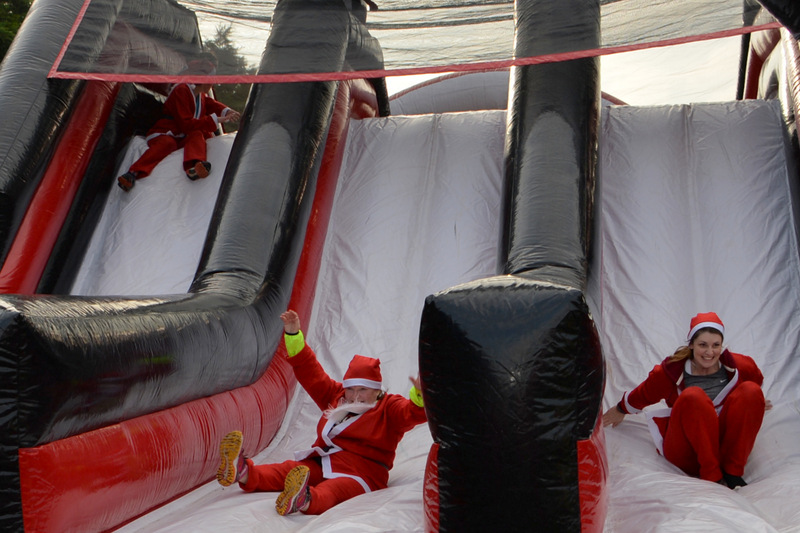 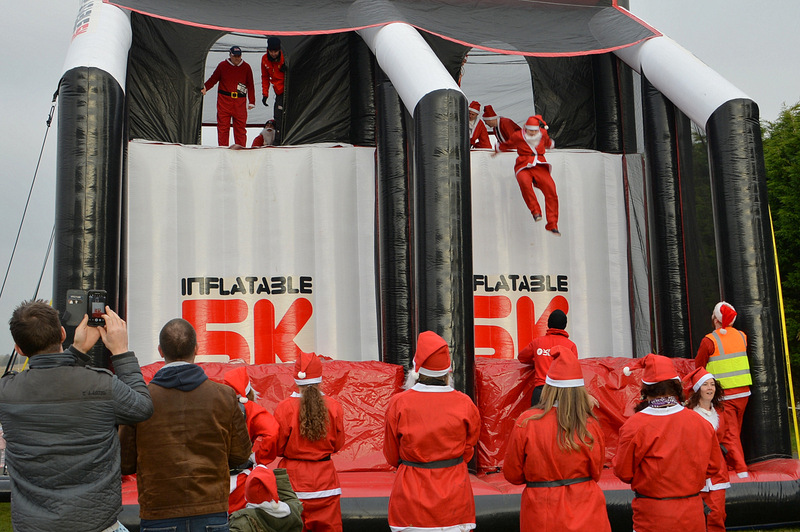 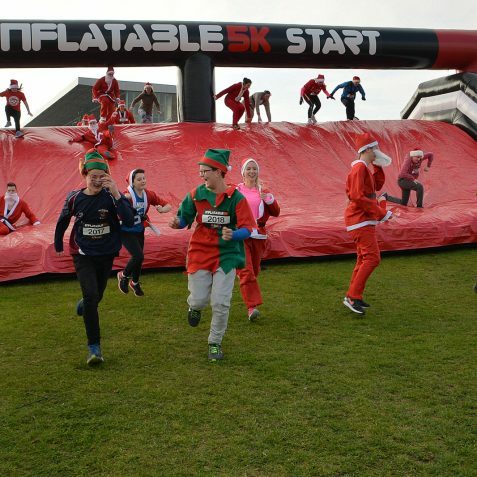 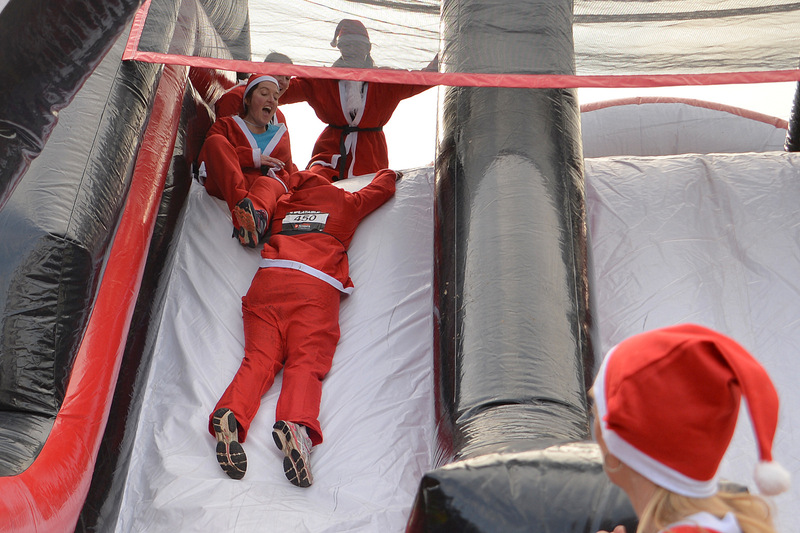 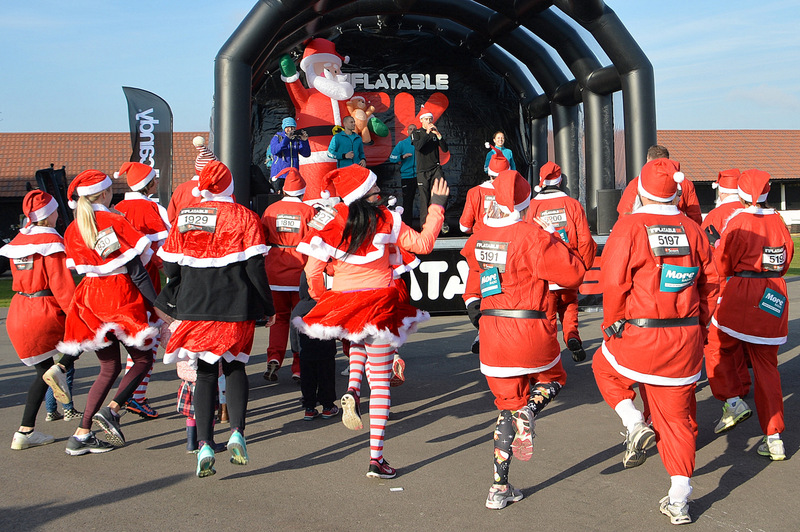 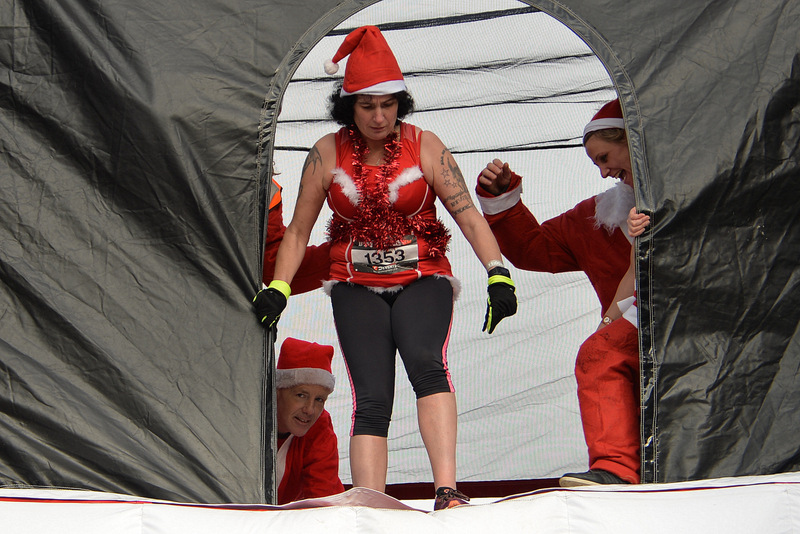 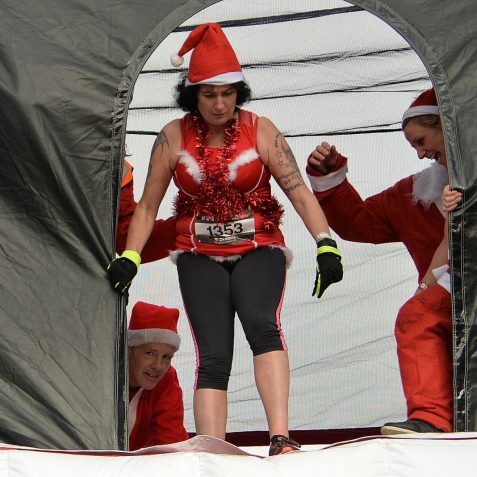 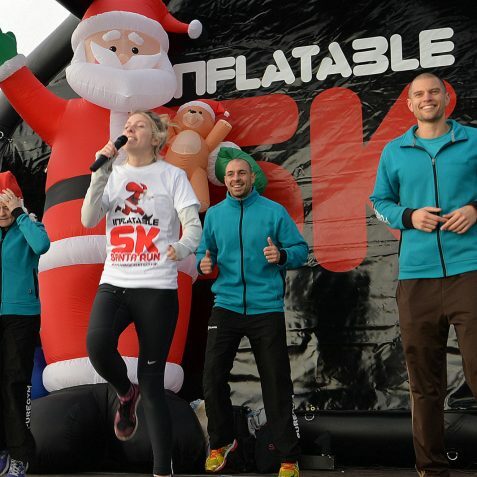 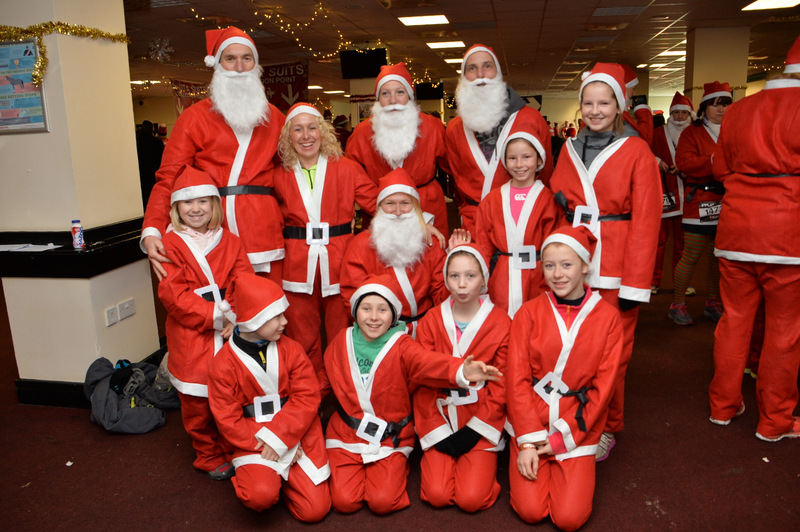 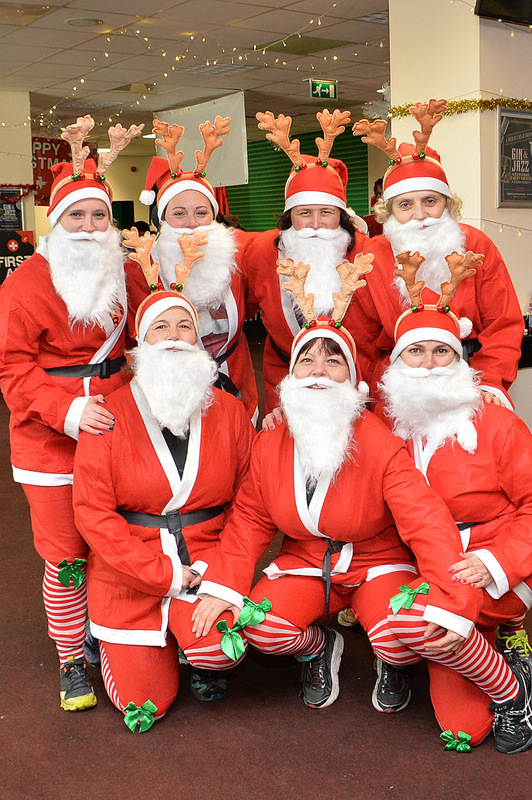 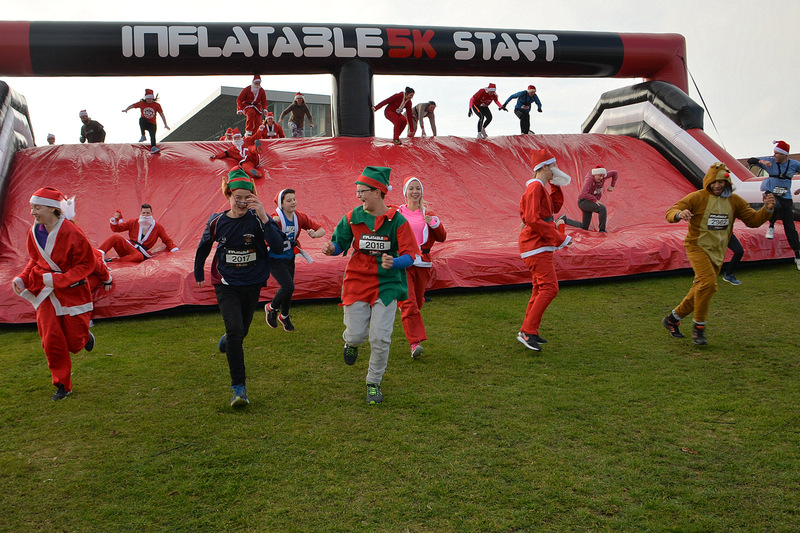 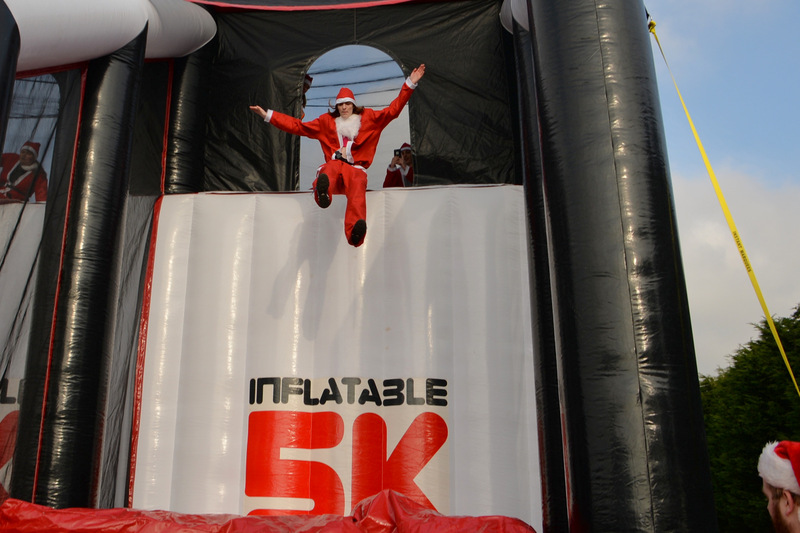 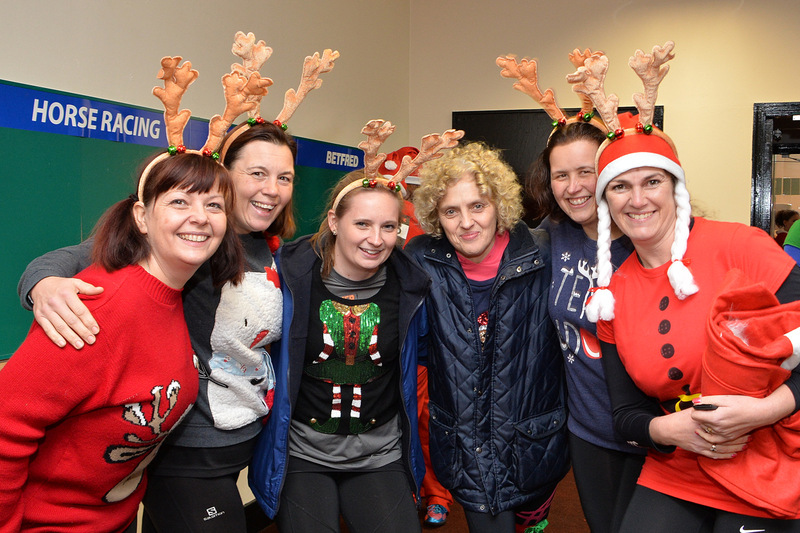 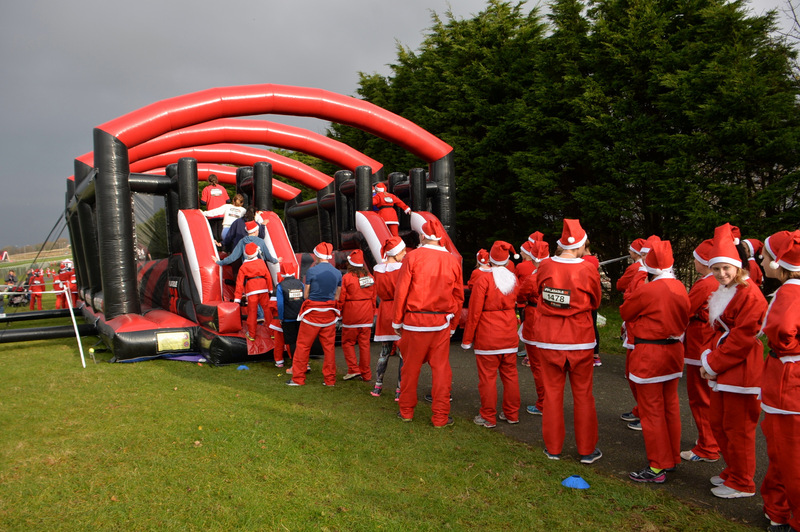 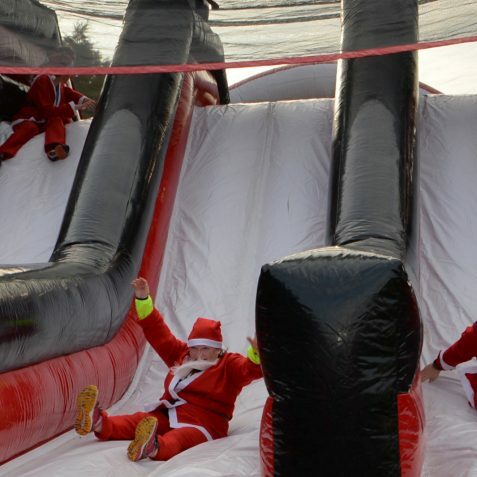 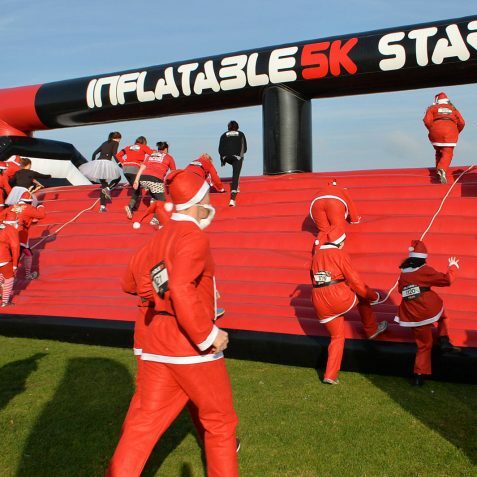 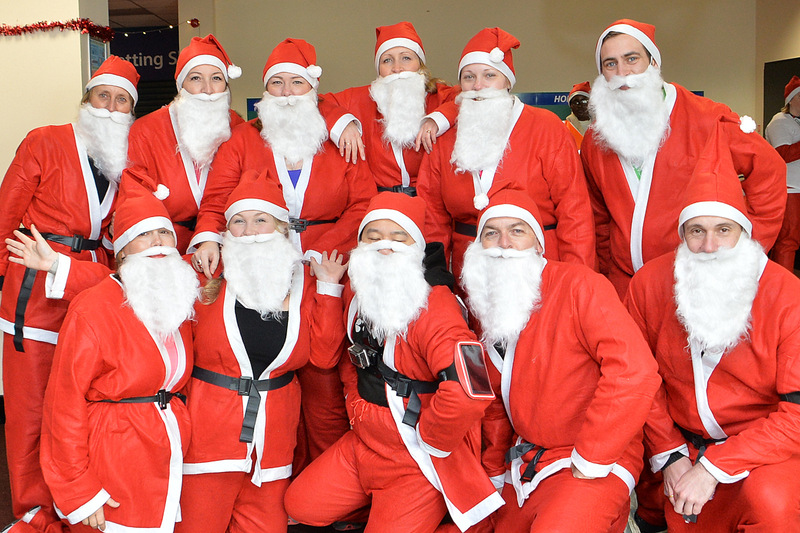 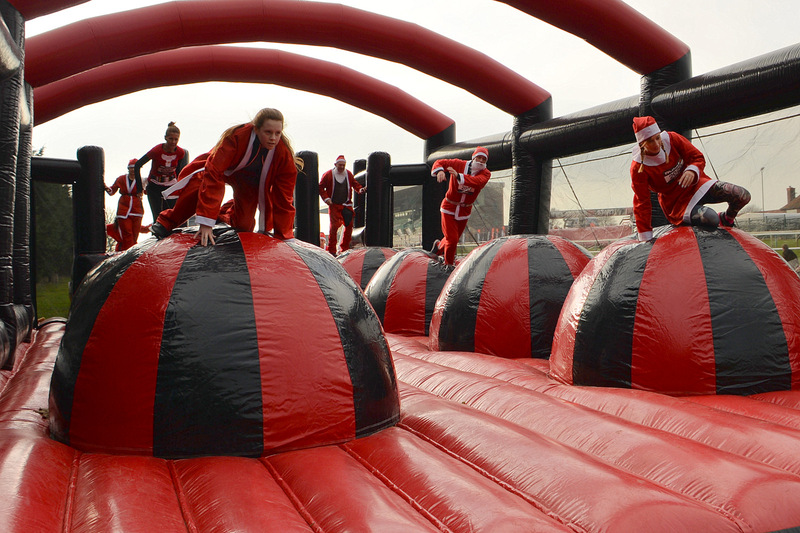 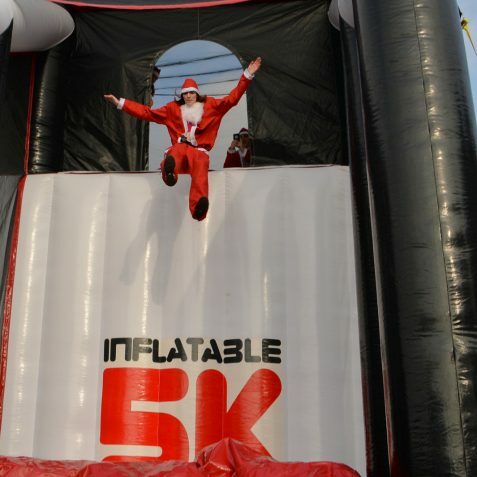 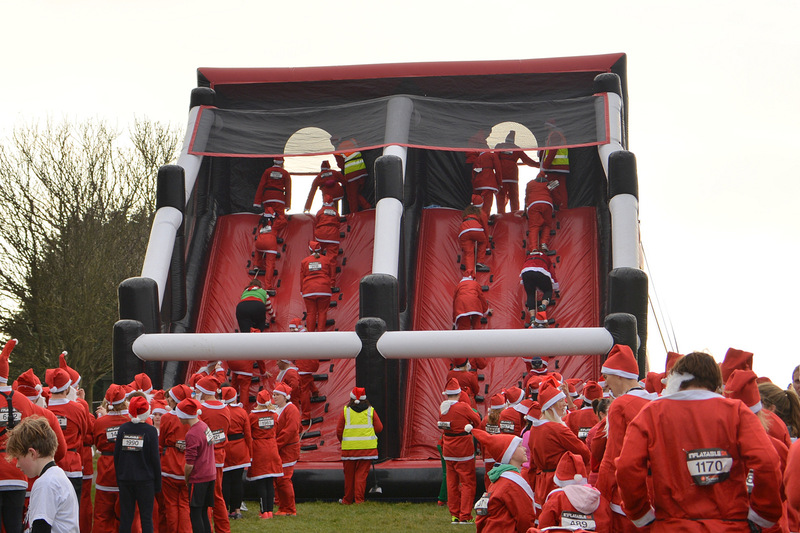 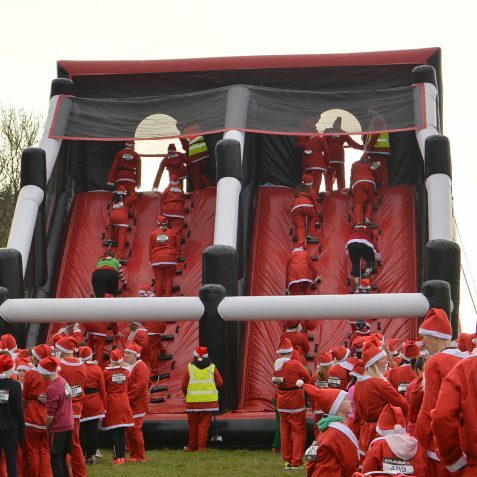 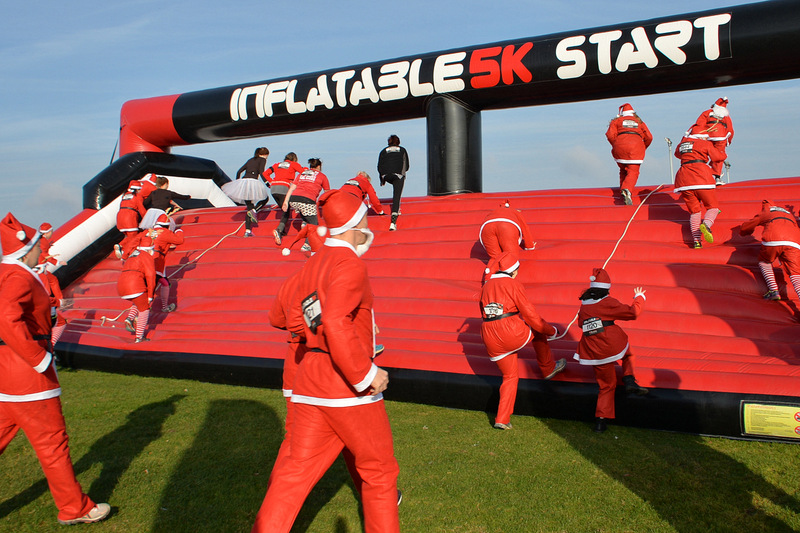 These photographs show what some Brightonians did to get away from thinking of Christmas – they became Santa for the day and chased each other over a course of gigantic inflatable obstacles on Brighton Race Course. 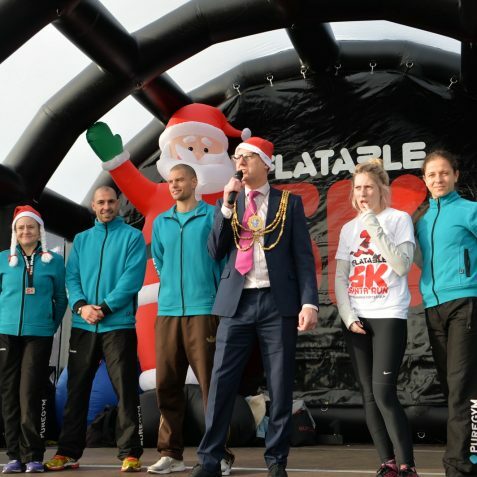 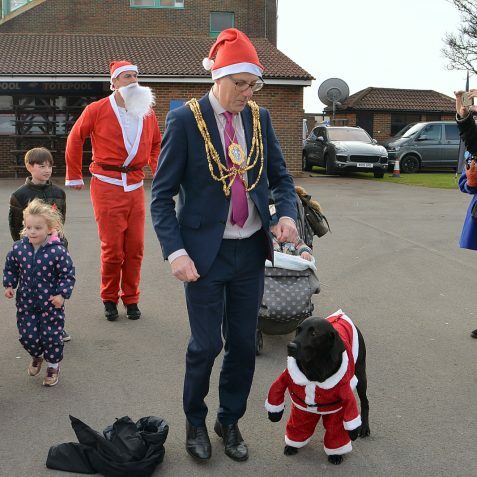 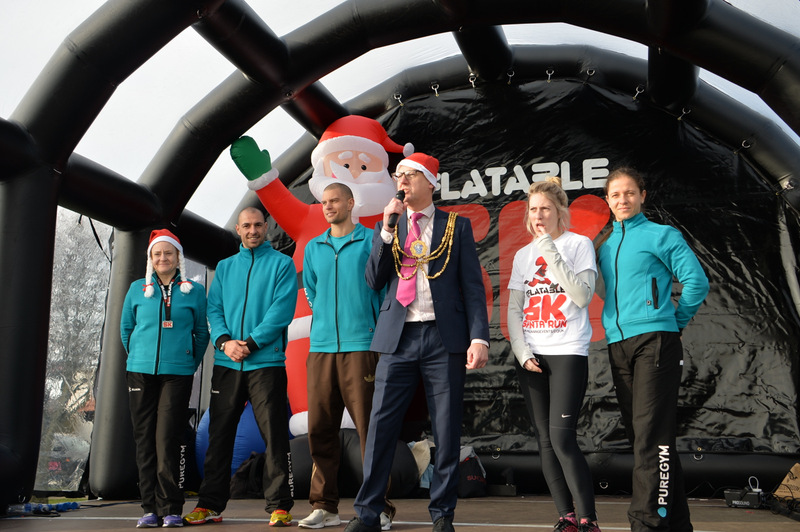 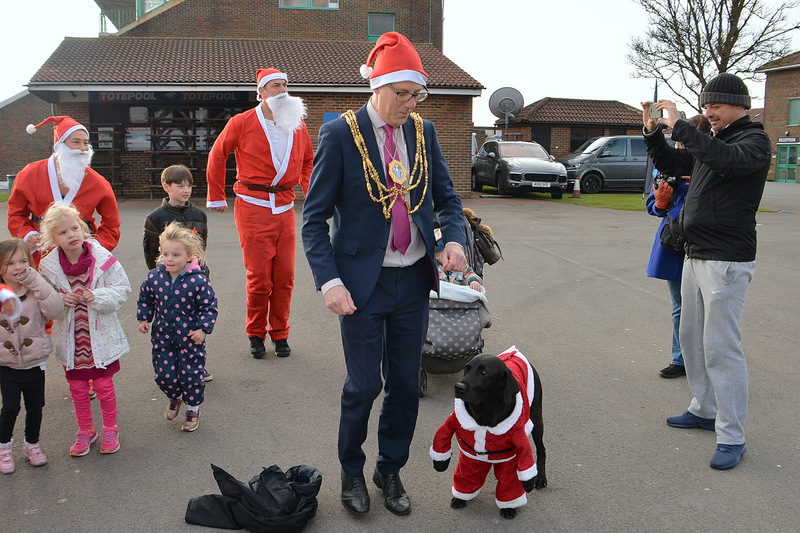 What can we say other than ‘Very Brighton!’ Even the Mayor of Brighton and Hove, Councillor Pete West, joined in the fun.